Since marijuana officially became legal in Canada in October last year, users have been clamoring for edibles. Unlike the dried or fresh cannabis that is currently legal for recreational use, edibles are food or drink items that have THC and/or CBD already infused in them. Legal cannabis has already shown record demand and that will only increase when it is available in more forms. From gummy bears and chewing gum to sodas and baked goods, edible cannabis products will likely be made legal for recreational use by 2020. Until then, startups and large companies alike are trying to perfect their products to get them ready for sale. According to Bruce Linton, founder and co-CEO of Canopy Growth, a Smiths Falls-based cannabis brand, edibles are already selling well on the black market. He notes that in order to drive out the black market products when edibles are legalized, his products will have to be superior. Getting edibles just right takes a lot of research, time, and trials. Edibles also appeal to a different kind of marijuana user. Some people worry about the health risks of smoking. Others find smoking inconvenient, don’t like the smell, or want to use cannabis on the go. Food and drinks infused with the substance offer a faster, easier, and arguably more enjoyable experience for many users. Eating a cookie is also much less noticeable in a public setting than smoking is. From university students who want to relax during class to a busy mom who needs a pick-me-up at her child’s soccer game, partaking in edible forms of cannabis offer a more discreet solution than smoking. 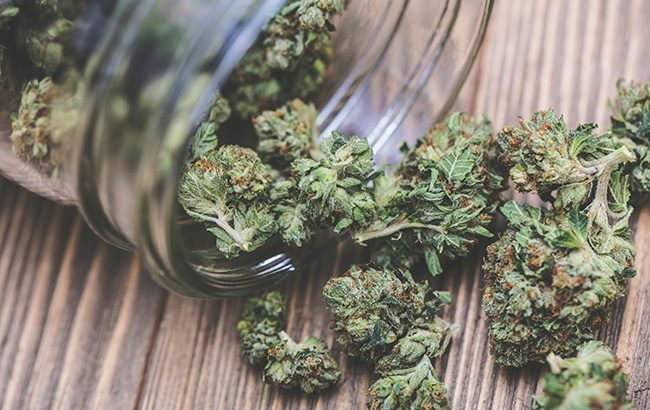 One Canadian business that is on board with the edibles and infused beverages market is Hillcrest Merchant Partners, led by managing partners Mark Attanasio and Donato Sferra. The Toronto-based venture capital firm has been deeply involved with the cannabis industry since legalization. Hillcrest Merchant Partners specializes in early-to-mid market growth companies, staying on the lookout not only for growth trends but also for specific companies that will transform the face of an industry. While Canada is eagerly awaiting legal edibles, it’s the perfect time to break into the marijuana industry. It will certainly be interesting to see how the landscape of cannabis changes when edibles are legalized.